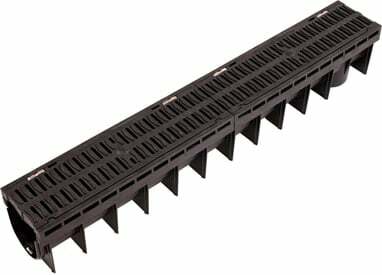 Shopping around for B125 Polypropylene Channel Drainage - 12.5 tonne? Obtain it at a small fee at UK's #1 Builders Merchant. Cheap prices, mass deals & lightning-fast shipping guaranteed.